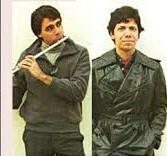 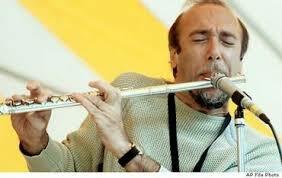 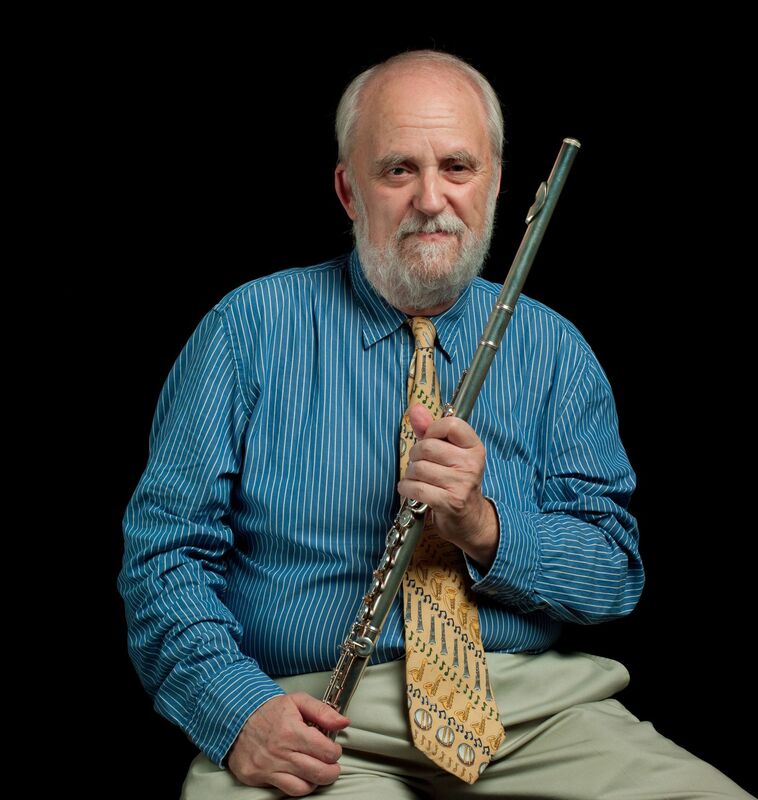 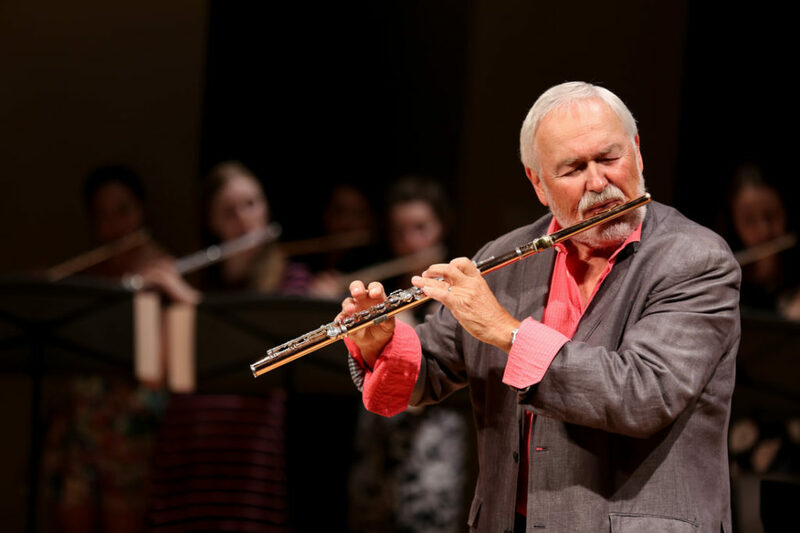 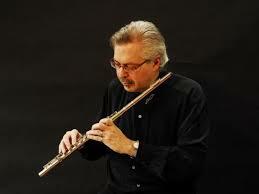 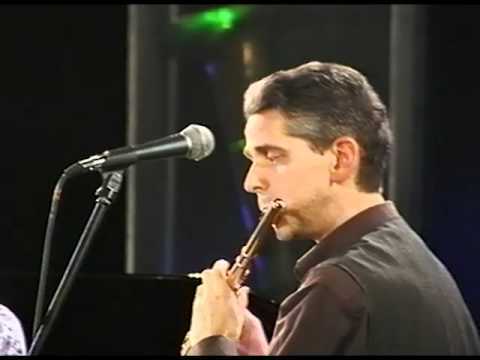 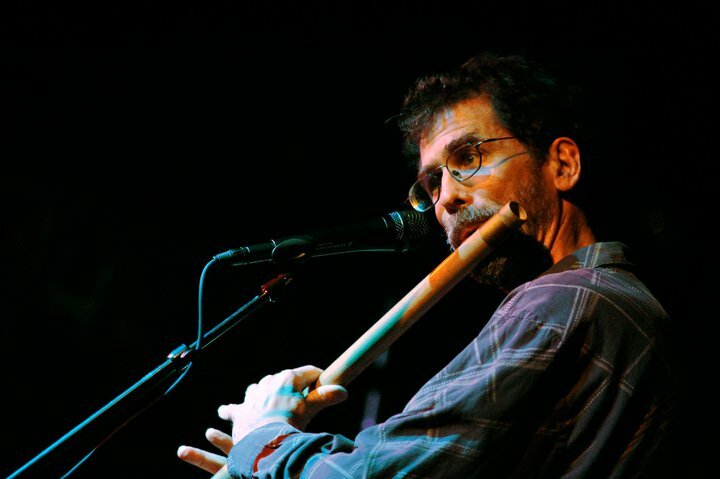 Gary Schocker is very well known in the flute community, highly respected for his ability as a soloist, having performed with the New York Philharmonic, the Phila.. 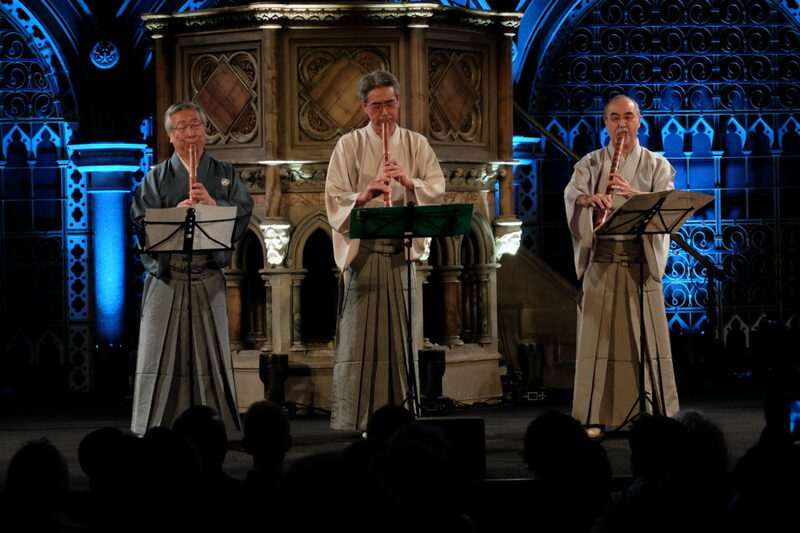 It is two weeks since the end of the World Shakuhachi Festival (WSF2018) in London, and I am finally over my jet lag from leaving wintry Melbourne and diving straight int..
Gina Luciani can turn a flute into a piccolo!!! 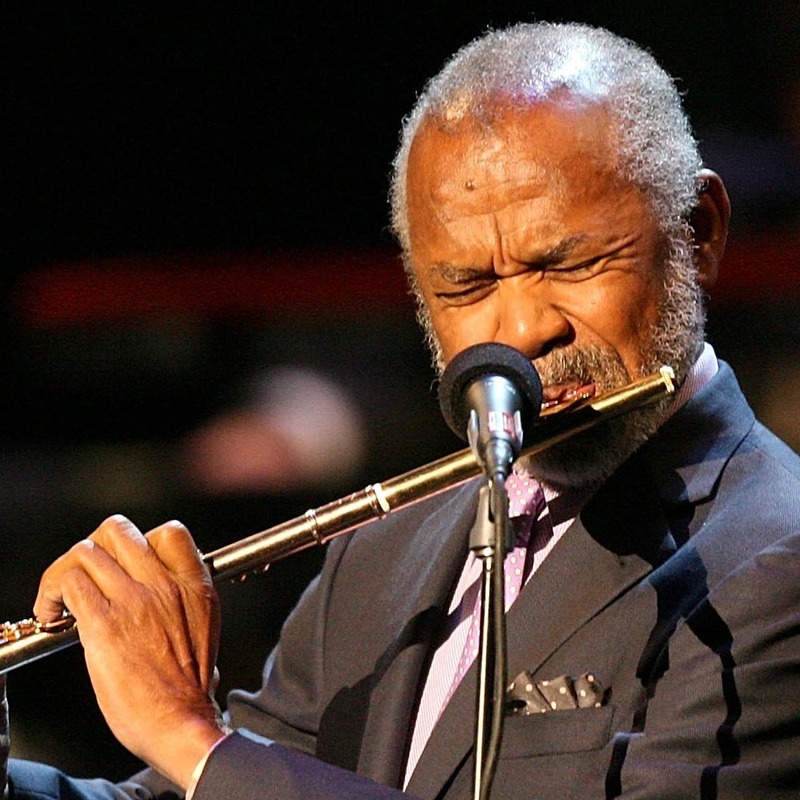 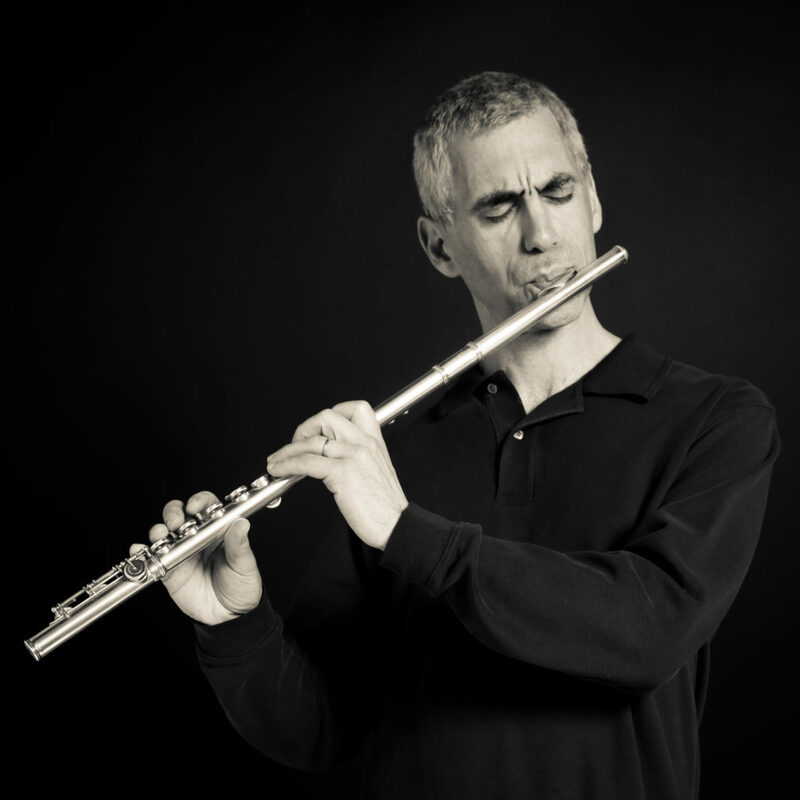 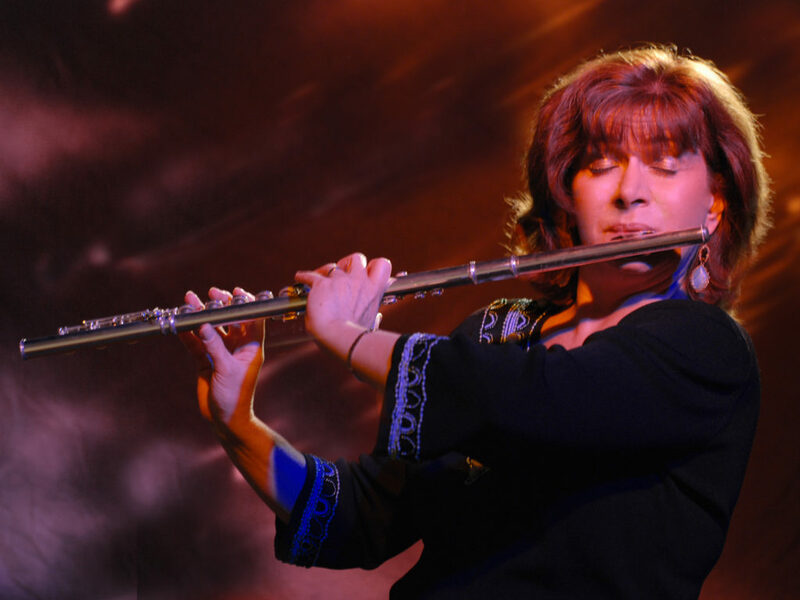 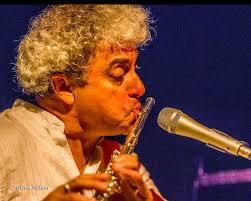 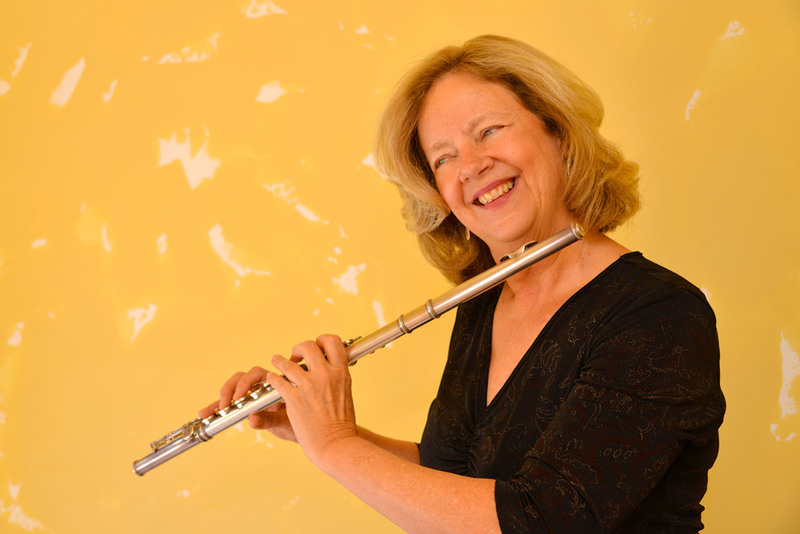 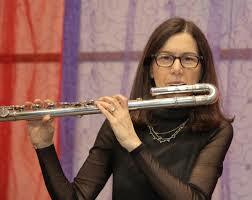 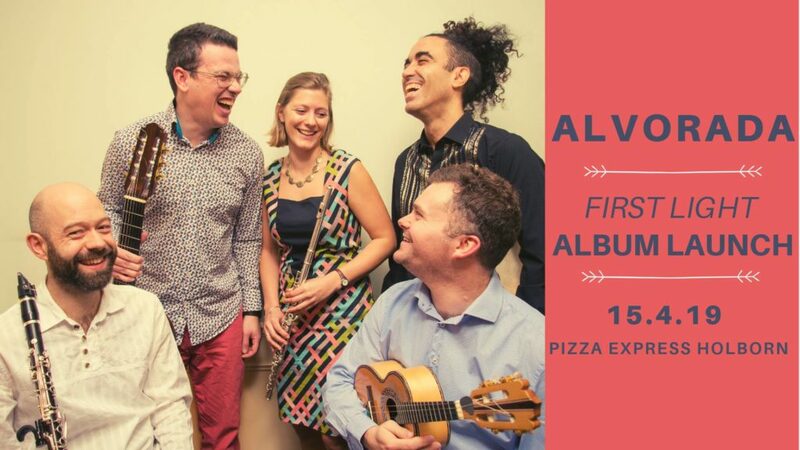 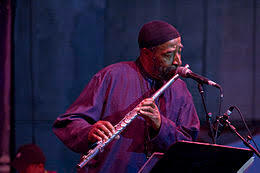 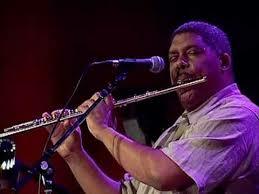 New York based Jamie Baum is among the most highly regarded jazz flutists in the USA (recognised in the DownBeat Critics Polls since 1998, #3 in the 2016 Top Flutists ..